100% enable Windows 7 Home Basic serial key is on sale here in www.keysaleonline.com. Key Sale Online has been approved to be the most trustable online store to buy Windows 7 Home Basic key code at affordable prices. Enjoy effective www.keysaleonline.com with retail Windows 7 Home Basic key code. Action Now, support Paypal to checkout. This Windows 7 Home Basic product is absolutely Genuine license key. Activate Windows 7 Home Basic version (32 bit & 64 bit) and support Microsoft Online Update. 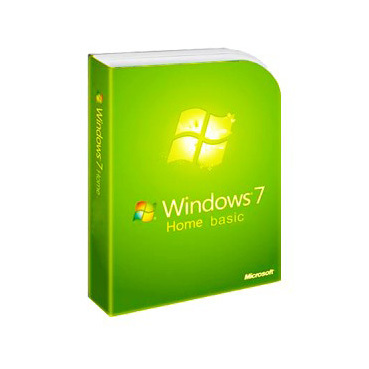 Best Prices Guaranteed for Windows 7 Home Basic Product Key just $30.99. Easy Download. The download link of Windows 7 Home Basic will be sent to you by email if needed. 1. The Windows 7 Home Basic key can only work on the latest genuine version, not for OEM, Trial, Preview, Evaluation or other non-genuine version. 4. I wanna buy Windows 7 Home Basic Key, but I need to know what your guarantee is. If I have problem in the future, what should I do?